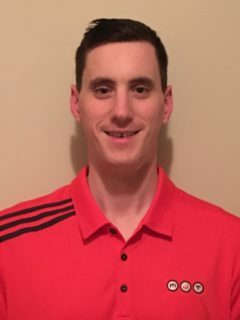 Vancouver – The Maple Leaf Junior Golf Tour (MJT) presented by Boston Pizza has announced former Golf Canada staff member Russell MacKay as their new Operations Manager. MacKay, a graduate in Recreation and Sport Business from the University of Waterloo where he was a member of the University’s Men’s Golf Team, spent three co-op terms with Golf Canada after which he joined the Association full-time to work in Amateur and Professional Championships. 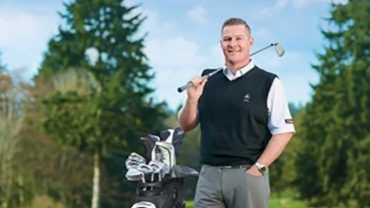 MacKay relocated to British Columbia in 2016 to undertake the role of Membership and Events Manager for the PGA of BC, and has now transitioned to a national role with Canada’s most-played Junior Golf Tour. 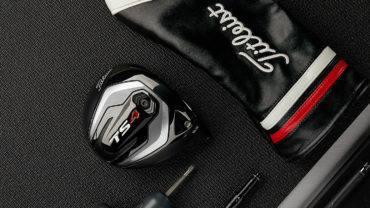 “I am excited to apply the knowledge and experiences gained in many different facets of the golf industry to help the MJT continue its growth,” said MacKay, who will be working with MJT National Operations Director, Trent Matson and MJT Director of Marketing and Administration, Elaine Denton. 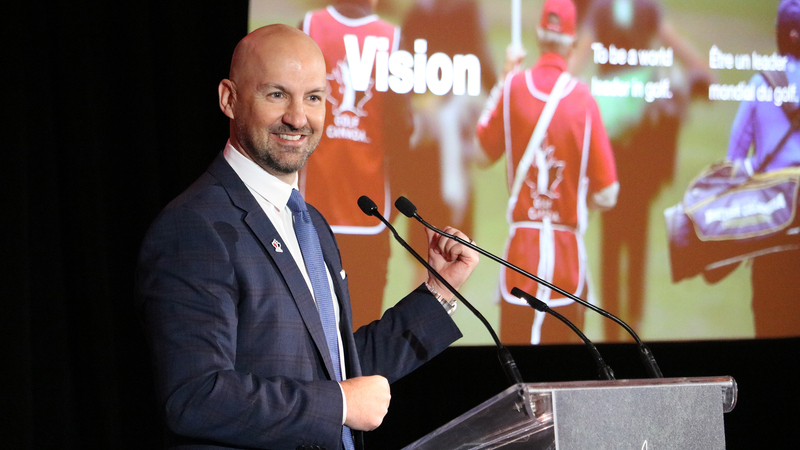 The MJT aims to develop champions, in golf and in life, promoting the game from grassroots through to provincial, national, university and professional levels. 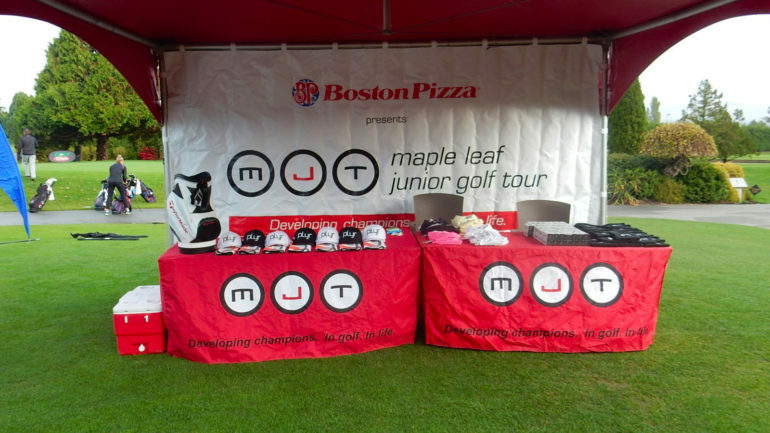 Registration for tournaments is ongoing and the full MJT National schedule is available online at www.maplejt.com.